Kris Baker likes to have fun in class. When you walk into her 7th and 8th grade math intervention classes at Milford Junior High School in Ohio, you see students jotting math problems on their desks with dry-erase markers, solving equations to earn the chance to make a shot in “Trashketball,” or playing classic board games as a reward for working hard. Last year, Baker started using ST Math in her classroom and, like many teachers who incorporate education technology in the classroom, she used a rotation model. She would put a group of students on ST Math, which freed her up to teach another small group. Unfortunately, when her students got stuck on one of the learning games in the program, she was busy teaching and not available to help them. Soon, her students were frustrated and so was she. They were not having fun anymore. Baker was excited about the opportunity to meet fellow teachers at the Ohio ST Math User Summit in October of 2015, and hoped she could figure out how other teachers were engaging and motivating their students with ST Math. Several teachers spoke at the summit that day, explaining how they were using ST Math in blended learning models to build students’ capacity for productive struggle, develop growth mindsets and increase motivation. 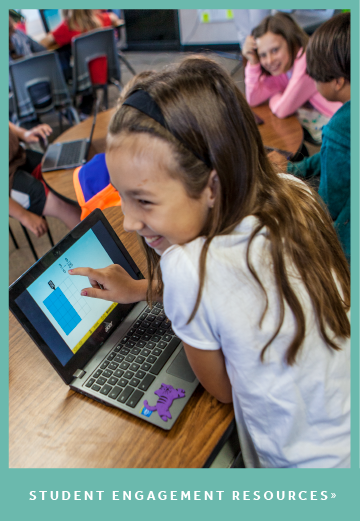 Baker had an “aha” moment: these teachers were not just treating ST Math as a piece of software for students to chug through independently, but integrating it fully into their classroom as a powerful tool to achieve learning goals. Moreover, they were all implementing ST Math differently, depending on what worked in their class. She realized she needed to change things up in her classroom in order to make learning fun again. 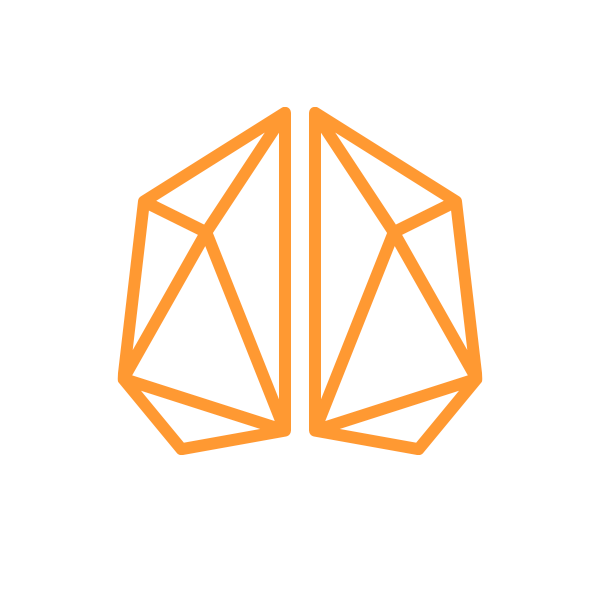 ST Math teachers, like Baker, who are interested in creating a blended learning model that will work for them can contact their MIND Education Consultant, who will provide guidance on structuring their classroom in a way that works best for them. Teachers can also reach out to fellow ST Math users on social networks like Twitter and Facebook. Students used a JiJi card to track their individual progress with ST Math on the world map. Taking it a step further, Baker created passports for each student, and printed out individual JiJi postcards for the students to put them in their passports, as they achieved each 10% milestone. 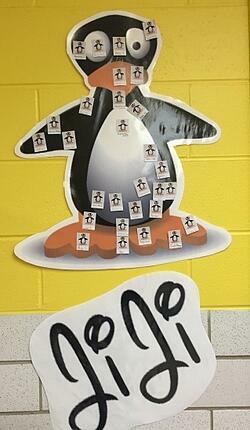 Each student used a passport to keep track of postcards earned and milestones achieved in ST Math. Baker had made progress tracking a central part of her classroom experience. 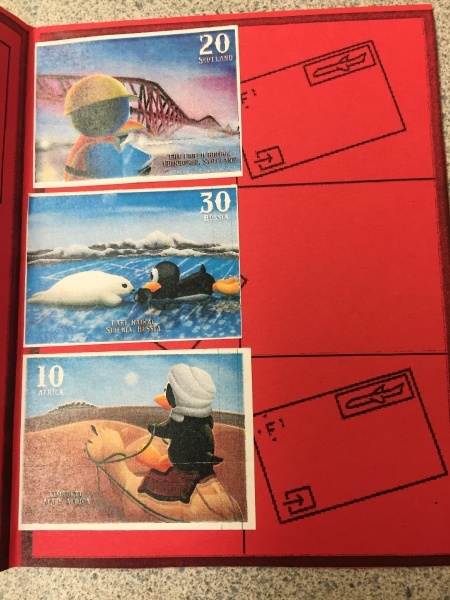 It got to be so popular that students would immediately let her know how disappointed they were if she didn’t have the postcard printed and ready for them on the exact day they achieved that milestone. 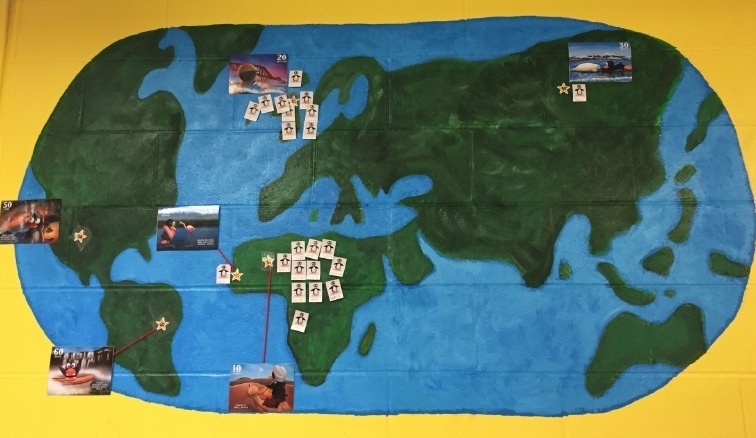 By visually tracking progress – both on the classroom map and in their own passport – Baker had enabled students to monitor their own data in a fun way and, as a result, motivated them to own their learning. By tracking their progress instead of just scores or correctly answered problems, students don’t get penalized for mistakes that they made as they worked through the program – reinforcing that mistakes are powerful learning tools. Because reaching those 10% milestones in ST Math can take weeks at the middle school level, Baker introduced short-term goals. She came up with small celebrations for every 5% progress, such as allowing the student to sit in a funky chair in the classroom or earn a “music pass.” These short-term goals helped keep her students engaged by celebrating their progress on a more frequent basis throughout the school year. By chunking the progress goals into smaller increments, Baker helped her students stay motivated to reach the next goal. 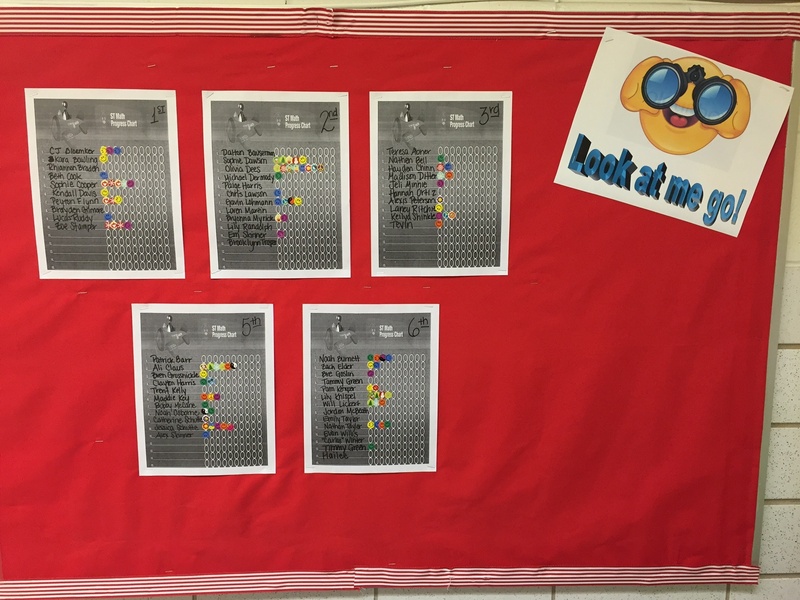 Through this combination of strategies for students to set goals and track their progress, Baker was able to keep students engaged and motivated long term. Students track short-term goals and small rewards, like listening to music. As the end of the year approached, her classes started an informal competition. One of her students had completed up to 80% of the syllabus and it caught the class’s attention. Students started asking, “What will happen in ST Math if she reaches 100%?” As a result, the class started working harder and picked up their pace to keep up with this student. The prize in this competition? Well, there was no prize. Students just wanted to achieve for the sake of achieving. 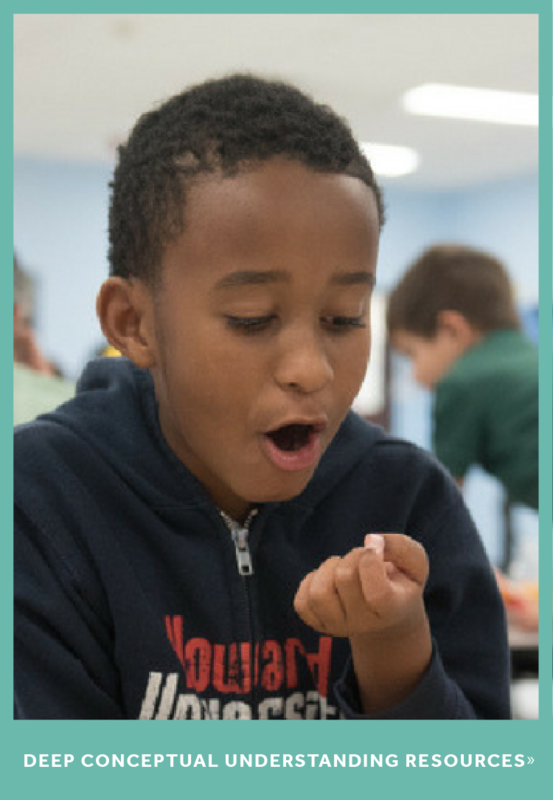 Baker created a classroom culture where at the end of the school year, students were intrinsically motivated to work hard and complete as much of the ST Math syllabus as possible.